Since 2007, MIX IT DJ has been transforming wedding visions into realities as our professional DJs enhance the style, energy and mood of our client’s weddings. 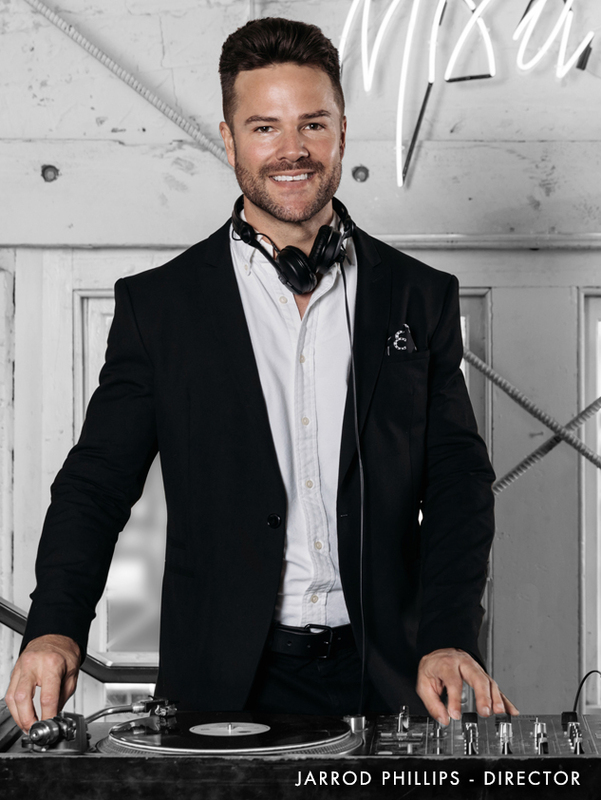 Renowned for their creativity, versatility and integrity while armed with the skill to read any given crowd; makes the team at Mix It DJ the most sought after DJs in New Zealand. 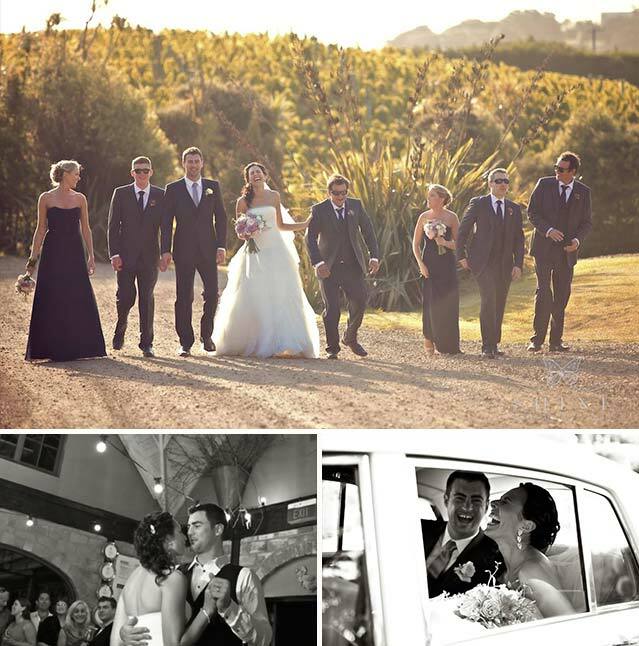 Mix It DJ are also exclusively recommended by a number of Auckland’s & Waiheke’s finest wedding venues and Vineyards. MIX IT DJ is driven by a philosophy of providing the nothing but best, so you can trust them to keep your friends and family dancing all night. Weddings are multi-faceted events that require bold ideas, precise scheduling and meticulous execution. 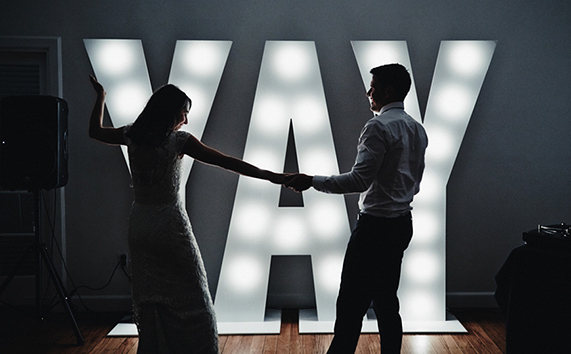 We provide a free consultation to discuss your plans and expectations, before working through each ceremonial and celebratory phase of your wedding to create the right atmosphere for every moment. 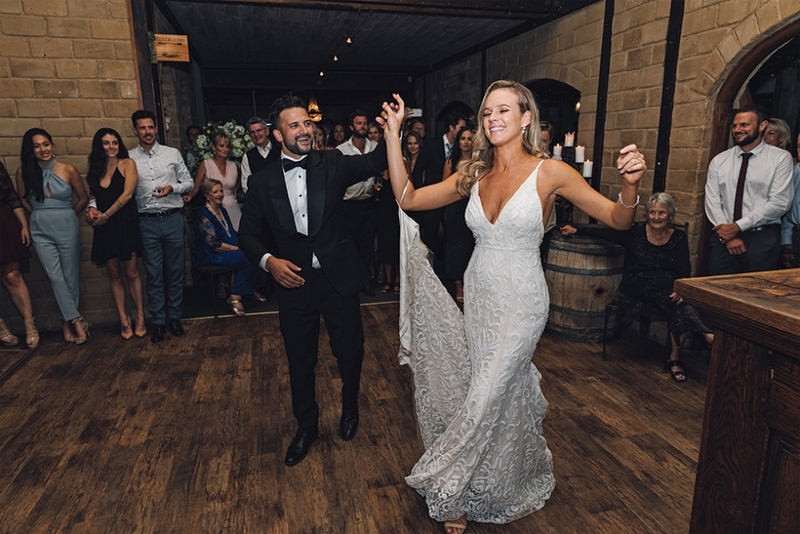 Once equipped with your instructions and a detailed understanding of your wedding and guest lists, our accomplished wedding DJs will develop their sets around your key song choices and preferred genres, reading the mood throughout and organically adapting their selections as the big day runs its course. 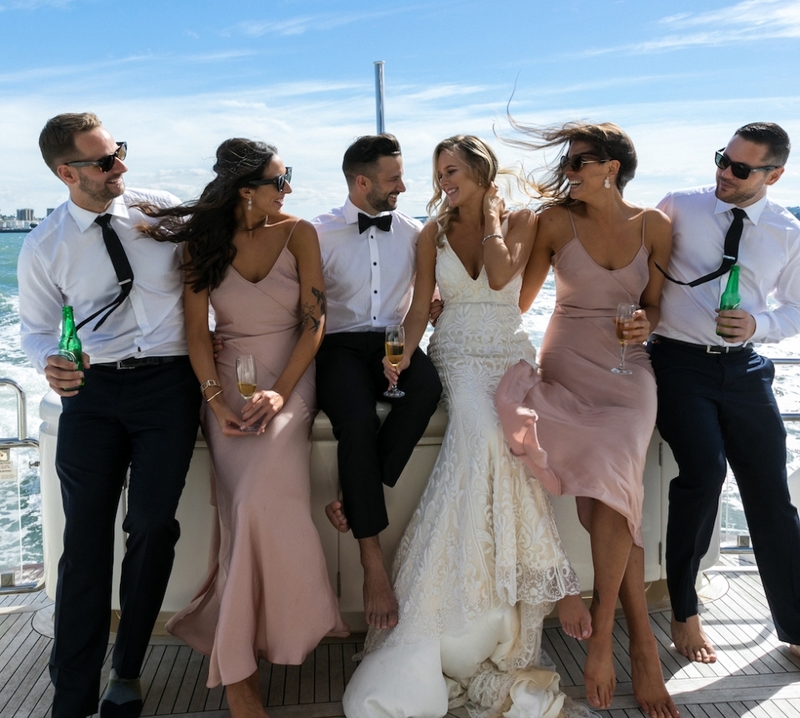 Over the past 12 years MIX IT DJ has become the first choice recommendation amongst Auckland and Waiheke’s finest wedding venues. 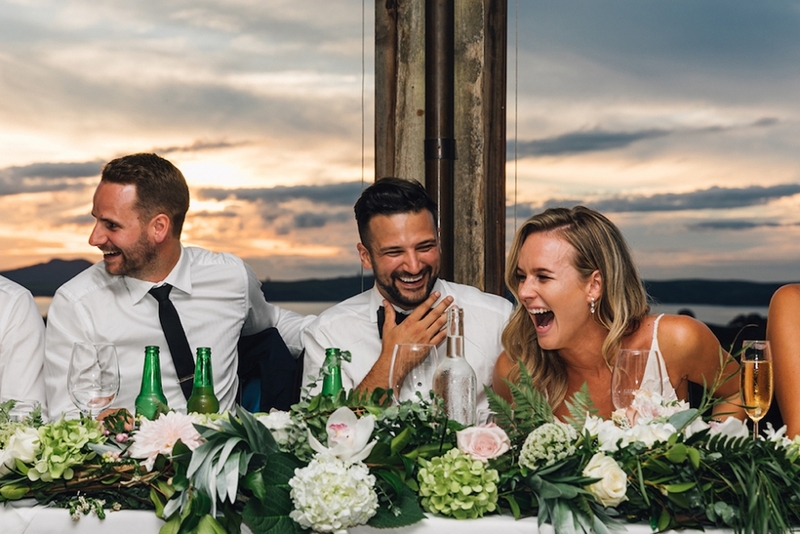 Our wedding DJs are exclusively recommended by Mantells, Cibo, Mudbrick, Cable Bay and many vineyards throughout Waiheke and Matakana. 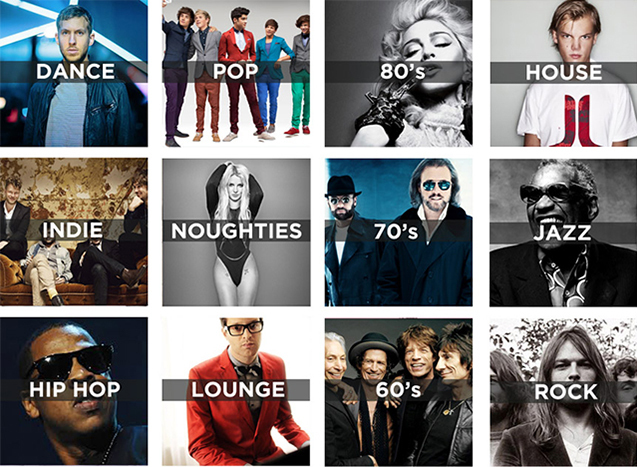 Our wedding DJs are creative, stylish, dynamic and fun. They all have a wealth of experience and are expert crowd readers who specialise in playing to the eclectic. We work with only the best wedding DJs in the business and we select our DJs according to their talent, integrity and professionalism. 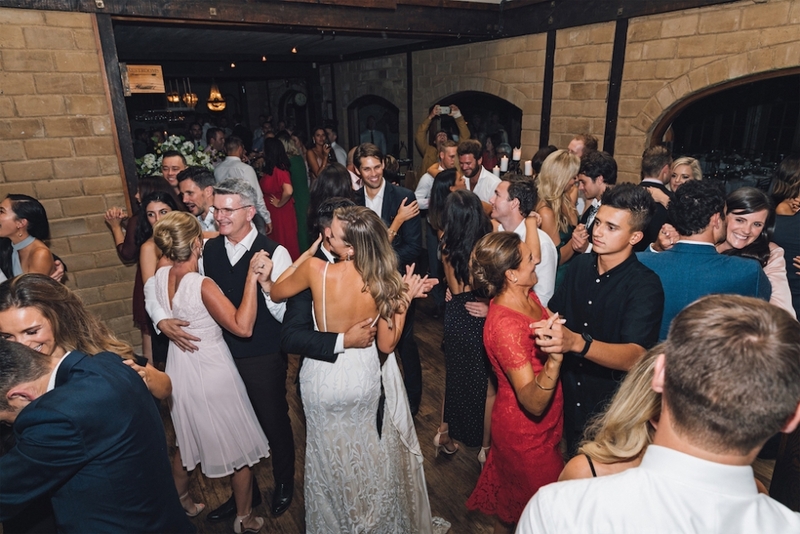 Word of mouth spread by satisfied couples has resulted in MIX IT DJ being entrusted with the success of countless weddings; as a result, we often book out a season in advance. If you need New Zealand’s best wedding DJs to be a part of your wedding then fill in your details and get a quote now! Looking for a unique and fun idea to make your wedding different? Then hire out our custom dancing and drinking montage, to be projected at your wedding. Impossible to get anywhere else, we have painstakingly cut and re-edited 100’s of films from every genre and time period imaginable to create a “MASH UP” of drinking and dancing scenes. The video is two hours long and automatically loops so you never notice when they repeat. Plus it’s film clips only, so they work with whatever music is being played. See us in action at Charlotte & Brian Hutton’s wedding in Hahei. Shots of the dance floor start near the end! As your wedding is such a big occasion it is crucial that you hire an experienced wedding DJ service that is well known and respected. With most of our work coming through our satisfied couple’s word of mouth, you can rely on us to deliver on your big day. 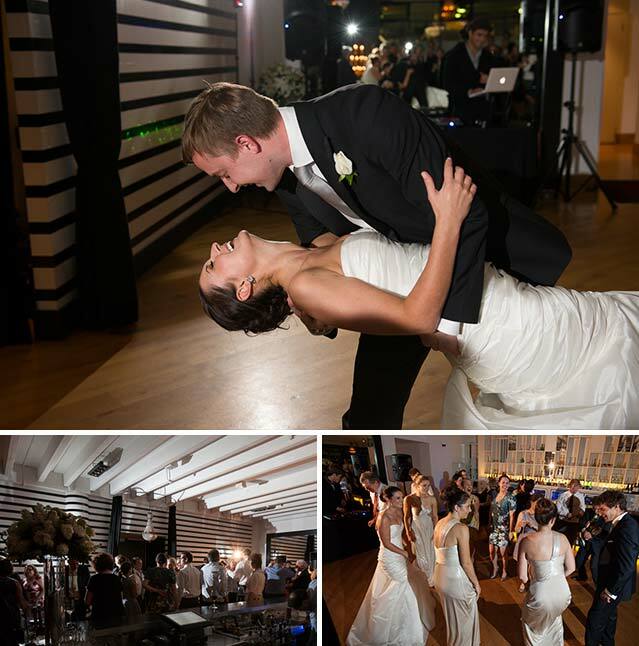 Take a look below at what our clients are saying about our Auckland wedding DJs. If you would like to see what our clients are saying about us then check out our Facebook page, take a look below and browse through our testimonials page. We were so pleased with Mix It DJ’s service from start to finish when we hired Mixit to DJ and provide the audio at our wedding this past January. They were extremely professional and put our minds at ease that everything would be taken care of on the day. He is very knowledgeable and understood exactly the type of music we wanted as well as took care of all the audio requirements. Our wedding went seamlessly and we highly recommend Stephen and Mixitdj for any event. Like most things in life, you get what you pay for. Our current pricing method is based on the fact that every wedding is unique so we quote on a case-by-case basis, which means you can get everything you need and nothing you don’t. Your wedding music and entertainment is a relatively small portion of your wedding budget, whilst holding such a pivotal role in a successful wedding. Using a professional wedding DJ hire service will ensure your wedding day is unique, fun and makes a lasting impression on you and your guests. Book a free consultation with MIX IT DJ so we can help create and mix the perfect playlist for your special day. Get a quote for a wedding DJ now. At MIX IT DJ we are firmly committed to supplying you with an outstanding DJ whose skills, experience and musical knowledge are ideally suited to the specific needs of your wedding. Because our services and our clients are so diverse, our DJs have access to a constantly expanding catalogue of music and are at ease playing anywhere across the musical spectrum. Regardless of whether your dial is found on George FM, BFM, ZM, The Rock, The Edge, Mai, or any other radio station we can cater to your taste. 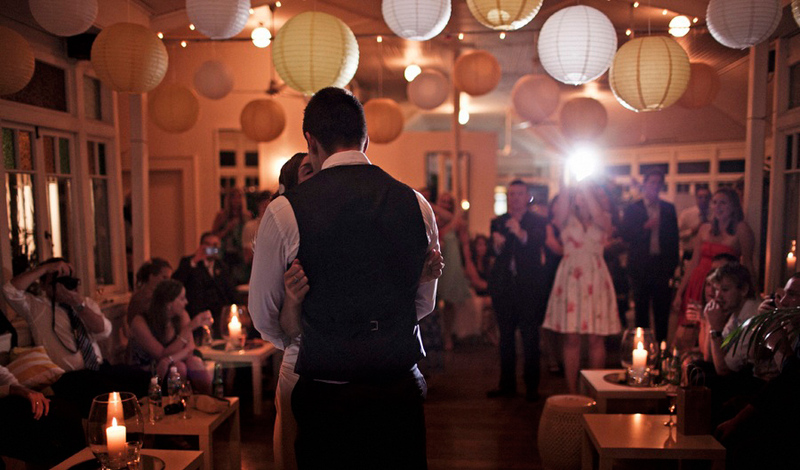 ★★★★★ We were thrilled to have Jason Eli DJ at our wedding last week. Stephen was highly recommended to us but was unavailable on the night therefore accommodated us with one of his other Mix it DJ’s. Jason played swing and rock n roll music all night long as requested, it kept everyone on the dancefloor until 1am, even the parents and grandparents. The music at our wedding has been spoken about hugely since. Stephen was very generous with his time leading up to the wedding and even met up with us at 8am on a Sunday morning before we flew home to Melbourne and edited our aisle song for us. A very professional group who I’d recommend without any hesitation. Oh seriously Stephen… it was INCREDIBLE! It could not have been more perfect, from start to finish. And the DJ just absolutely nailed it! He was awesome. So thank you so much for everything! We will be recommending you guys to everyone we know having an event! Thanks so much for DJing our wedding. You were great; exactly what we were after. You helped make it a great day. You did a great job with the dancing part – excellent playlist. And you did well to put up with everyone’s varying requests 🙂 The entrance songs for the bridal party worked great. Fantastic idea; much better than our original one. Speaking to lots of our guests since the day, they’ve all been very complimentary about your work. Everyone loved it. Anyway, thanks heaps. Awesome job. You were awesome. We’ve had a great after party today with about 100 people, both young and old giving rave reviews on the amazing music and the fact everyone was dancing all night. Wow! What a day! Thank you again so much for being a part of such a special occasion for us. Having you there through the afternoon and into the evening was the perfect plan and we had nothing but great feedback from our guests about you. You were professional and relaxed, played everything we like and had selected and you went beyond that to ensure the music flowed seamlessly throughout the day. We will be recommending you to many for their future wedding and special events. Thanks so much for doing a fantastic job at our wedding. Everyone commented on how great the music was and it helped make our wedding what it was – which was FABULOUS!! The dance floor was a hit and it was a great mix of music for all ages of the crowd. We hesitated on spending money on a DJ thinking we could do it ourselves on the iPod, but I am glad we didn’t as having you there made it hassle free and was worth every cent! I would not hesitate to recommend you to our friends and family who are looking for a DJ in the future. Thanks again for all your help.